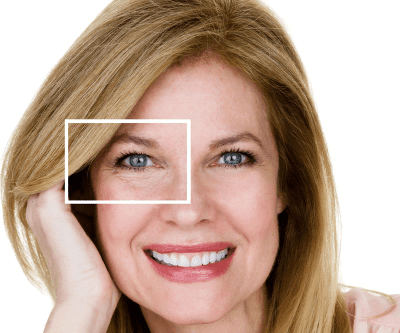 A brow lift performed by Dr. Julio Clavijo-Alvarez at ReNova Plastic Surgery in Pittsburgh, PA, diminishes the appearance of wrinkles on the forehead. 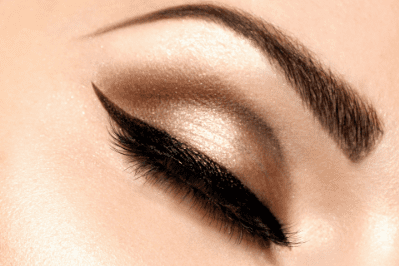 The procedure can also reposition the brow line to refresh your appearance. Over time, the brow can furrow and sag, making you appear stressed, angry, tired, and older than you are. Eliminating these wrinkles and lifting the brow line can reverse the signs of aging and give you a more youthful look. This procedure can be combined with a blepharoplasty (cosmetic eyelid surgery) for more comprehensive results. A brow lift can reverse the sagging and wrinkles that develop as we age. Brow lift surgery can benefit both men and women. It is most often performed for patients who are between the ages of 40 and 50. During your consultation, Dr. Clavijo-Alvarez will perform a detailed examination, carefully reviewing your current health and medical history to determine if you are a good candidate for this procedure. The best candidates are healthy nonsmokers free of any health conditions that could compromise their outcome. Nicotine inhibits wound healing, so smokers should plan to stop for a period before surgery. Ideally, they should break the habit permanently in order to experience the best results, along with important health benefits. Before the procedure, Dr. Clavijo-Alvarez will administer general anesthesia to provide optimal comfort. During a brow lift, an incision is placed along the forehead directly below the hairline to minimize visible scarring. The skin is lifted and trimmed to reduce wrinkles and sagging. Next, excess skin is removed and incisions are closed with sutures. Bandages will be applied and post-surgical instructions will be provided to facilitate your recovery. Your surgeon will advise which medications to take, activities to avoid, and follow-up appointments to attend. The duration of recovery varies from patient to patient, but most patients resume normal activity within two to three weeks. During the initial downtime, it is important to avoid straining the incision. If you are unhappy with the appearance of deep creases and wrinkles on your forehead, a brow lift by Dr. Clavijo-Alvarez can help you regain confidence in your appearance. Although a brow lift cannot permanently reduce signs of aging, you can take measures to maintain your results for many years. A healthy lifestyle and ample sun protection can help to delay the formation of new wrinkles and other signs of aging. If you are unhappy with the appearance of deep creases and wrinkles on your forehead, a brow lift by Dr. Clavijo-Alvarez can help you regain confidence in your appearance. To schedule your consultation, contact our practice online or call (412) 923-5447.